Főoldal | Blog | 2018. március 21. Author discusses his new book on “speculative” alternatives for higher education. Some Peculiarities of Labor Markets: Is Antitrust an Answer? 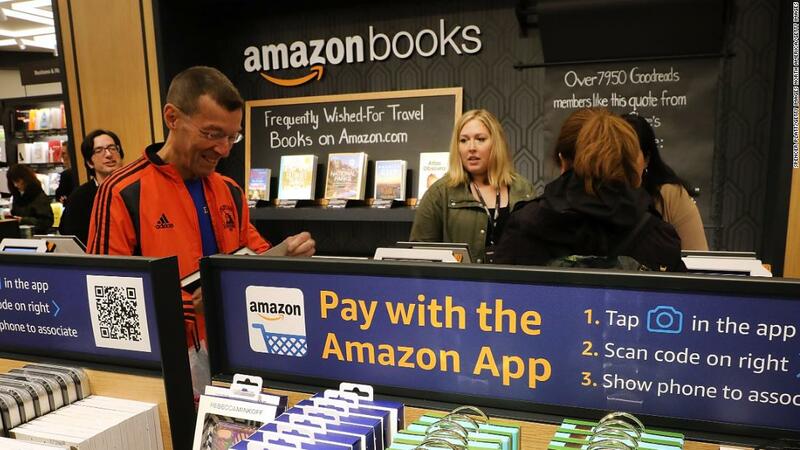 Amazon’s economists crunch terabytes of data to figure out the best places to put retail locations, what items to stock in them, and what benefits — like the ability to buy books with their smartphones — matter most to Prime Members.